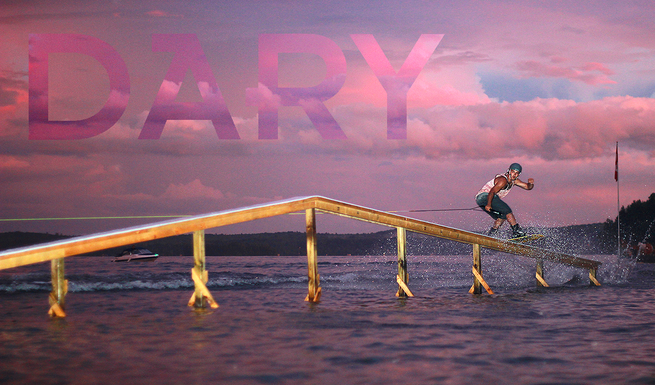 Dary has been competing in wake boarding at the Professional level since 2009. He has been teaching wake boarding and Trampoline for 9 years. He knows everything there is to know about towed water sports, and is happy to share his knowledge. As well as teaching beginners the basics, he is a great competitive/high performance coach, and judges wakeboard competitions all over Canada. Head Wakeboard Coach of Basecamp North. Wakeboard/Waterski Instructor for Muskoka Watersports. Wakeboard Coach for Muskoka Custom Clinics. Intern/student Coach at the Orlando Wakeboard Academy. Airborne Trampoline Centre Level 2 Coach. Head Trampoline Coach at Whistler Gymnastics Centre. Jon has been involved in coaching board sports for the past eight years. He spends his winters coaching snowboarding, spring and fall instructing rock climbing, and his summers as a wakeboard waterski coach. He has the ability to customize every lesson to suit his students learning style and ability. Head Wakeboard Coach at Muskoka Woods Wake X program. Waterski, Wakeboard Instructor at Muskoka Woods. Freestyle snowboard coach for Evolve Snow Camps. Snowboard instructor for Ravens / Snow Hawks. Head Rock Climbing Instructor at Lifetime Athletic.